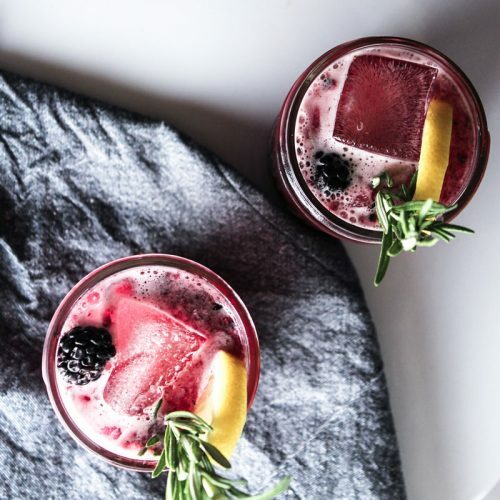 Elevating your event with our craft cocktail catering. Welcome to The Tipsy Mule. 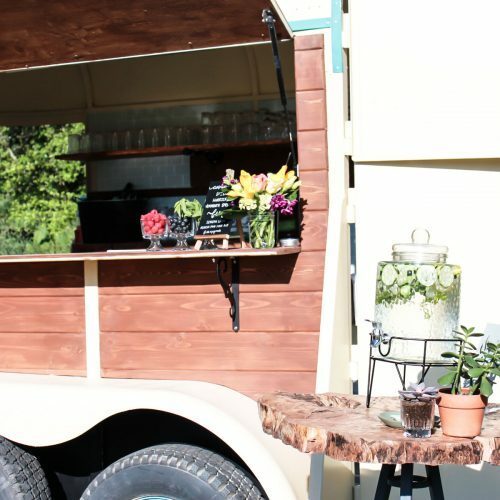 We are a craft cocktail catering company servicing Eugene, Oregon, and surrounding areas. 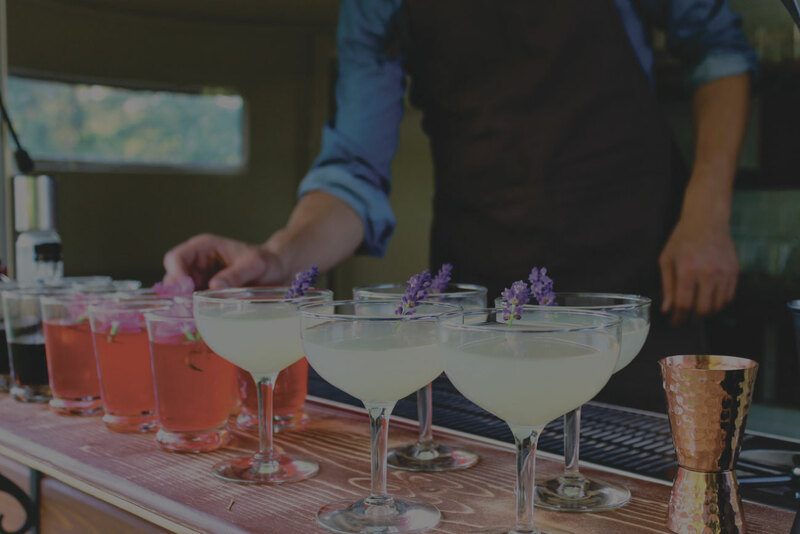 We are an award-winning mobile bar service committed to providing you with excellent craft cocktail experiences with seamless service, and unbeatable attention to detail all in our renovated horse trailer mobile bar. We can’t wait to be a part of your next big event! 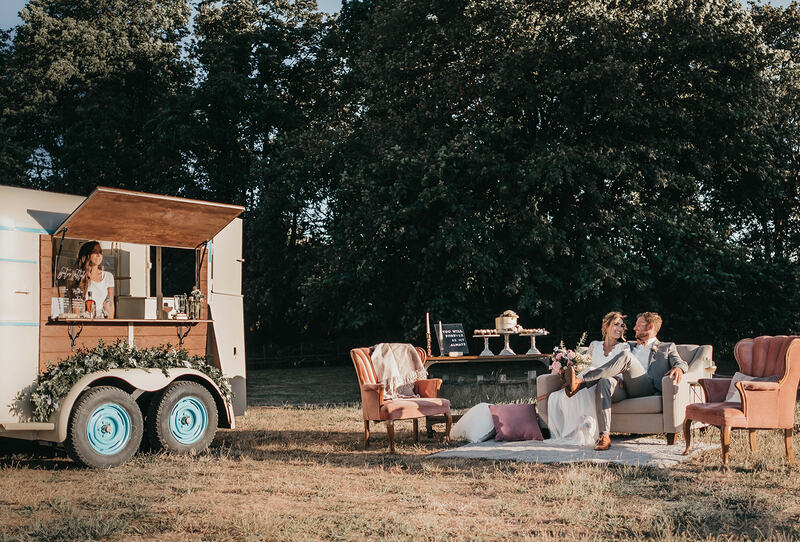 Whether it is a private party, wedding or union, corporate event, festival, or non-profit event you’ll be happy you picked Eugene, Oregon’s favorite cocktail catering company. 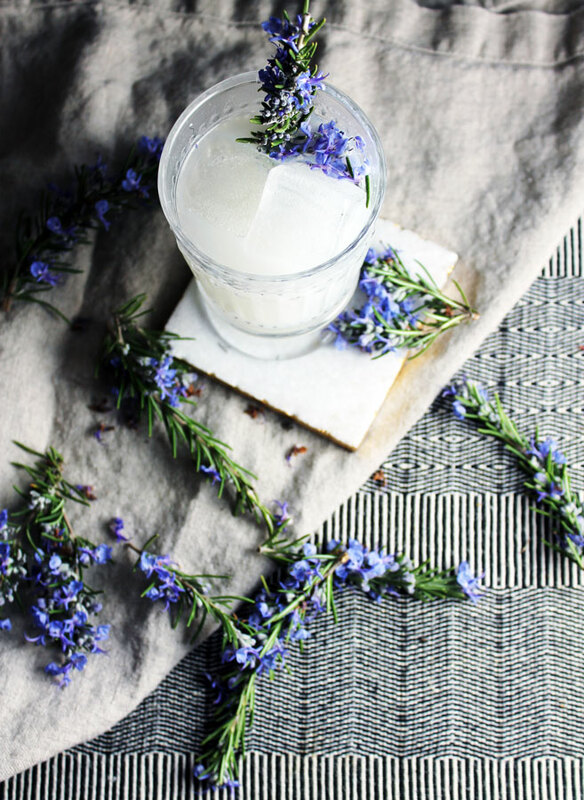 Our craft cocktails are made from the finest ingredients, many sourced locally, right here in Oregon, from the garden to glass. 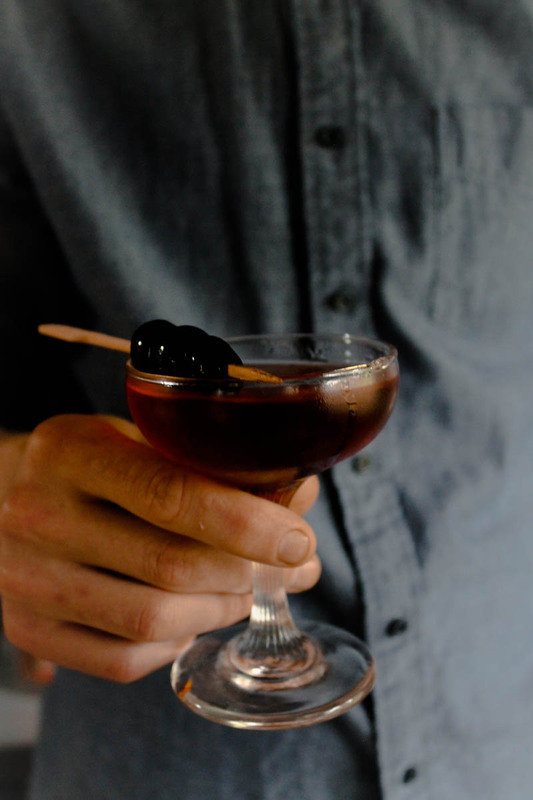 Whenever possible we choose to showcase Oregon spirits and craft our cocktails with seasonal ingredients. 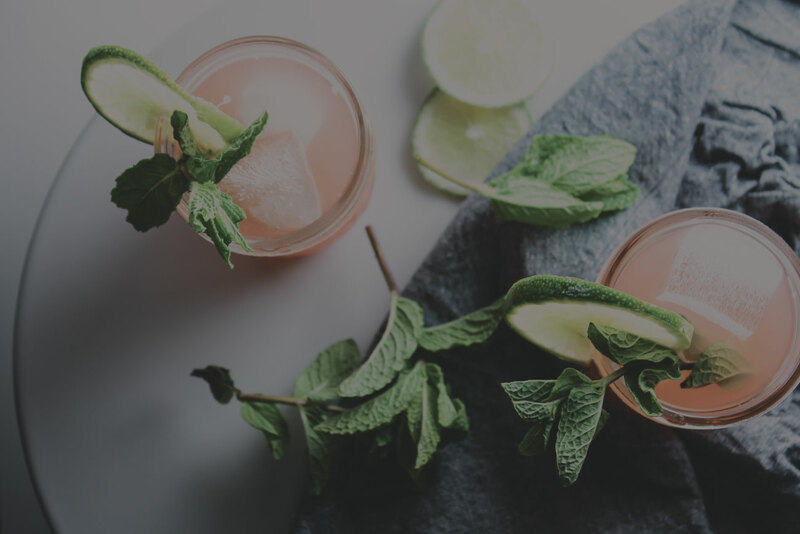 The Tipsy Mule was created out of a passion for providing craft cocktail experiences. 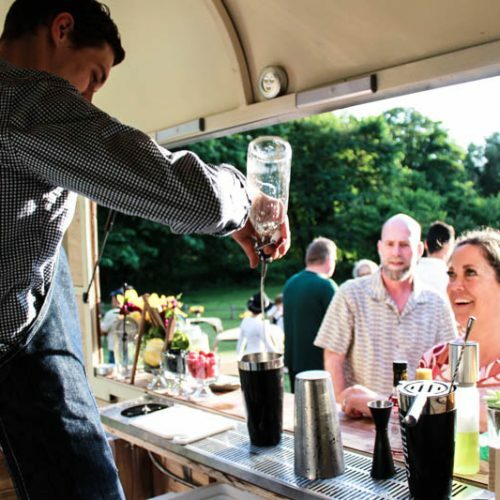 We are a team of professional bartenders with years of experience in hospitality. We are committed to providing quality service and a wealth of knowledge, making your private event or wedding a once in a lifetime experience. We specialize in weddings, private parties, and corporate events. We love hosting intimate dinner parties, themed parties, educational dinners, and collaborating on public and nonprofit events. 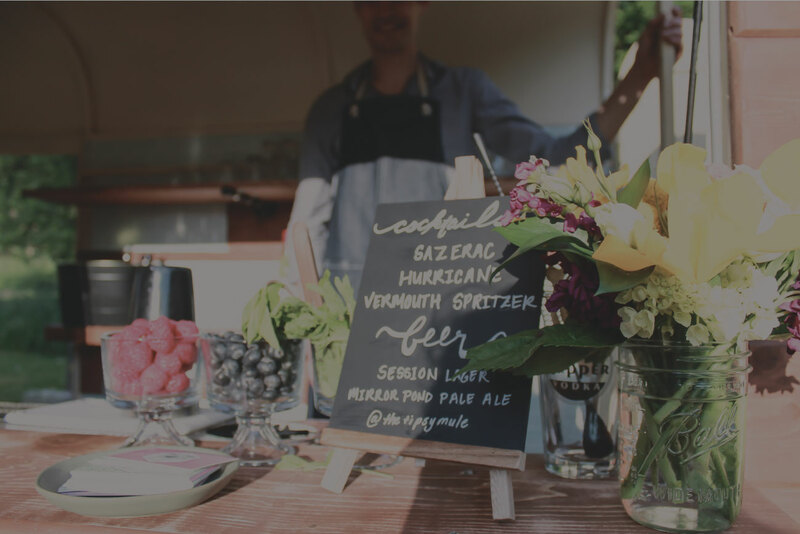 "We had The Tipsy Mule cater our event and the drinks were out of this world. Some of the best craft cocktails I’ve ever had." for tips, techniques, and the occasional update.